The technology industry and beauty industry have always been closely aligned. You only need to take a close look at the high-level of beauty products being used to see the technology in action. However, the technology isn’t limited to professional use. Advances in Augmented Reality allow consumers to use their phones for numerous beauty services. Remember those futuristic movies where a customer sat in front of a special mirror which showed them exactly what she would look like with a new hairstyle and color? Services like this are no longer futuristic and can be achieved with augmented reality. App now allows users to choose from numerous hairstyle and take photos and video using their phone which superimposes the chosen style over their existing hair. Ever wondered what you would look like with gothic makeup? What about with smaller eyebrows? 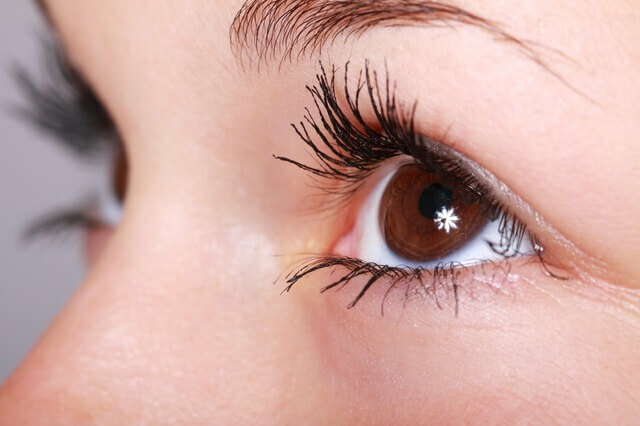 How about finding out if you could pull off those local eyelash extensions? All possible with augmented reality and a camera phone. If you have a tattoo, then you likely agonized over the decision. First, you had to decide what you wanted, then where you wanted it, then after all of that researching, you only get a few small minutes to ensure the position in the tattoo store and make sure you like it. With augmented reality, camera phone owners can place a small ‘x’ on where they would like their tattoo, upload the image to the app, and the screen shows their body part, in real time, showing off the tattoo of your choice. What’s the Real Use Case? While these can seem like silly and fun uses for a serious technology, the power lays in the ability for marketers to reach customers in a new way. Imagine that you are deciding on where to put your tattoo and one you have finally chosen you are presented with a coupon for a discount at your local tattoo artist. Similarly, it also allows hair treatment companies to steal you away from salons by showing you examples or at-home hair styles they can offer.